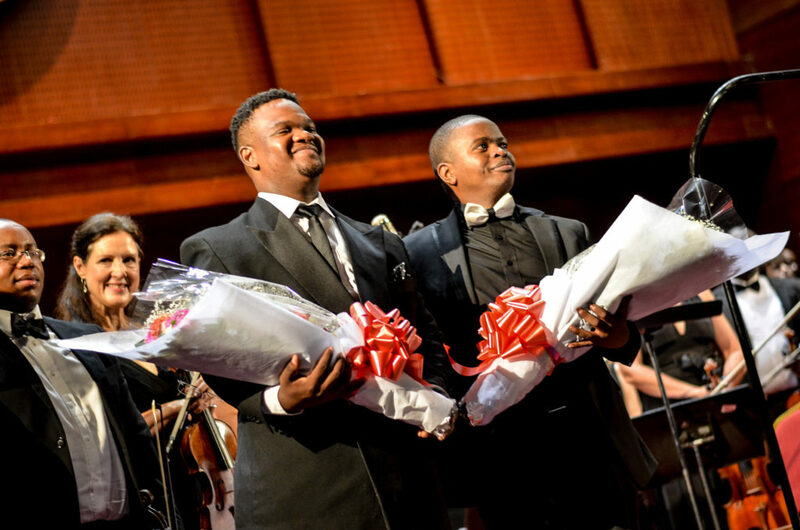 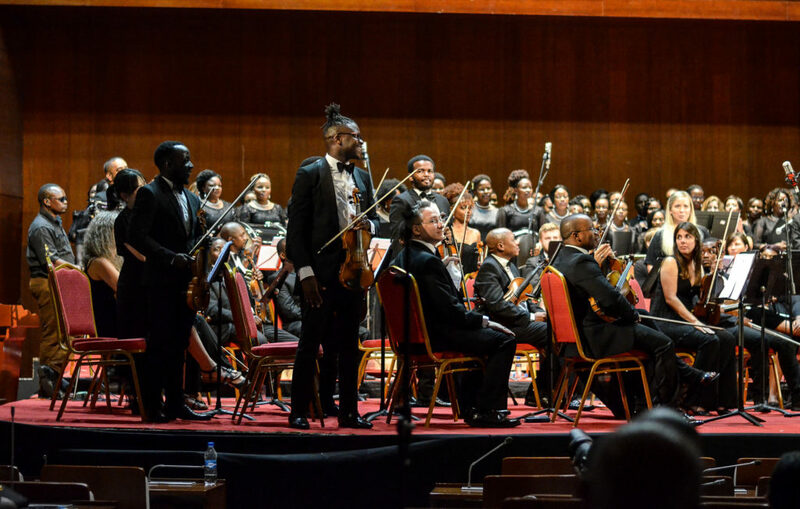 On the 26th of November 2017, the Dar Choral Society and orchestra held their last biannual music concert of the year at the Nyerere International Convention Centre in Dar-es-salaam. 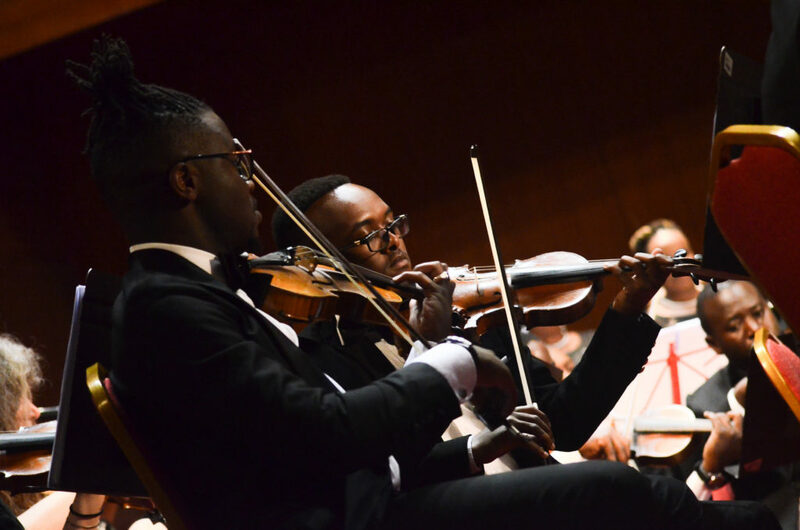 On the 26th of Nov, invited musicians came from various countries such as: Kenya, Uganda, South Africa, Ethiopia, Zambia and Tanzania. 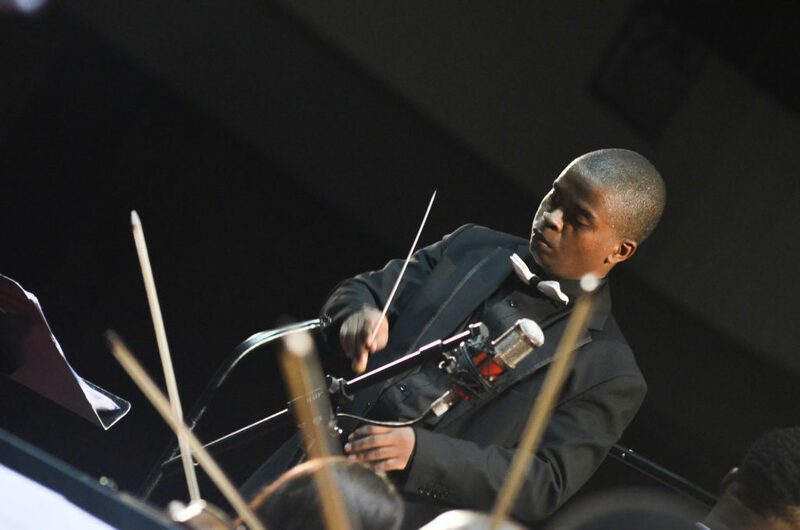 Incredible instrumental prodigies who represented Kenya from the various national orchestras at the Dar Choral ensemble were: David Ralak, Ken Mwiti, Paul Chege, Emann Nacheri, Mumbi Mbugua, Yeseul Lee on violin, Tim Muritu on viola, Yeji, Sally Davies on cello, Ellen McPherson on flute and Brian Kepher on timpani. 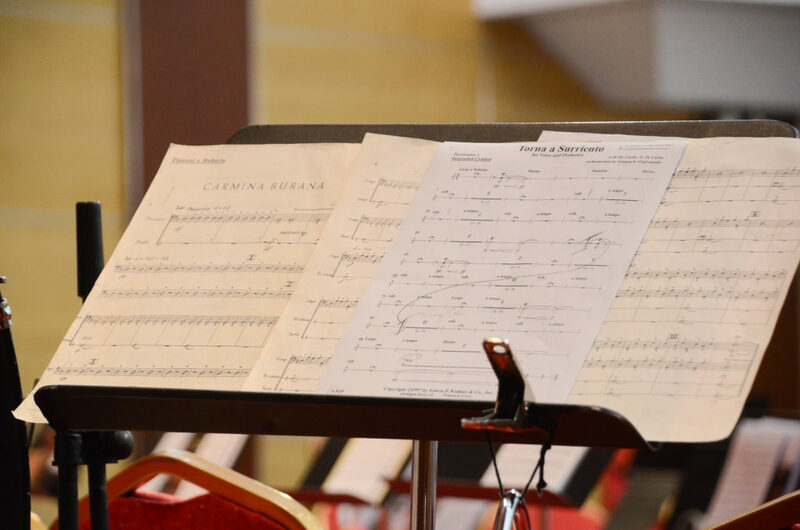 The Dar Choral Society and orchestra performed works by Beethoven Coriolan Overture, Op.62, Brahms Symphony No.4, famous opera & Chorus from Verdi, Pucci. 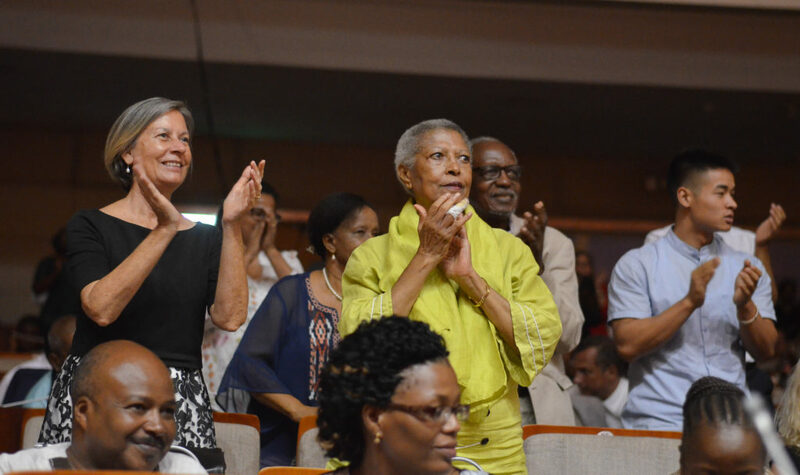 Led by Hekima Raymond, the Dar Choral Society and orchestra showcased a riveting performance that thrilled many classical fans in attendance. 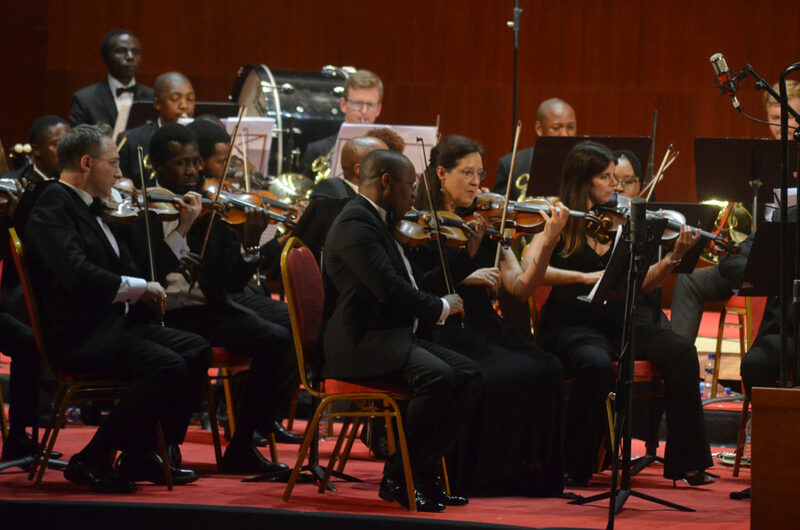 The Dar Choral Society and orchestra believe that it is not just about singing classical music, it is an amalgamation of sharing their love of music through such concerts and using it to bridge a gap between all countries and religions. 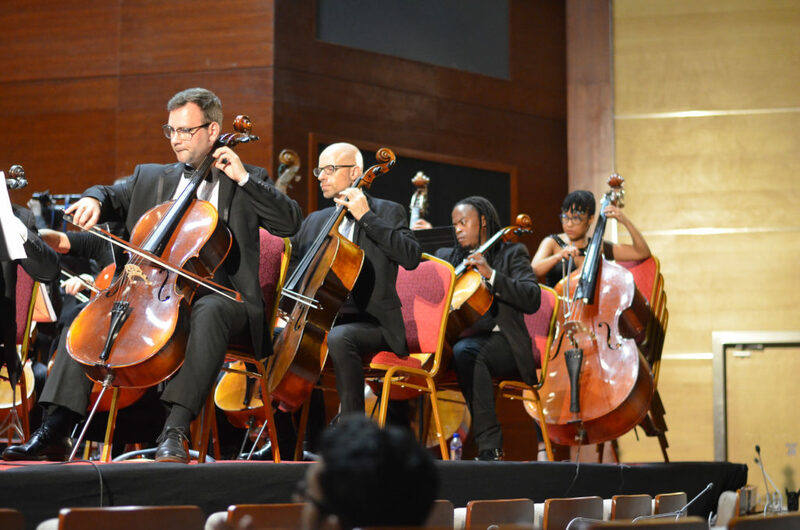 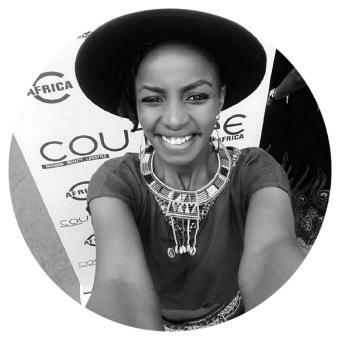 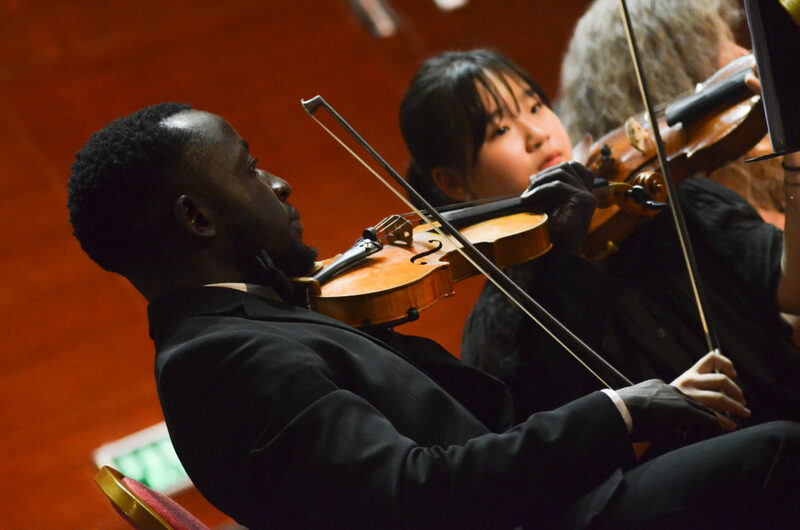 They hold their concerts biannually which is something to diarize and plan to attend the next time you find yourself larking around Tanzania in need of some classical music musings.